Sony Mobile has announced that its Xperia P Android smartphone is now ready to taste some Ice Cream Sandwich love as the company has now started rolling out the upgrade for the smartphone. The upgrade has started reaching Xperia P smartphones in selected regions and will be rolled out in gradually over the next few days. All Xperia P users will get a notification when the upgrade is ready, but direct availability in the phone may vary across different markets and carriers. 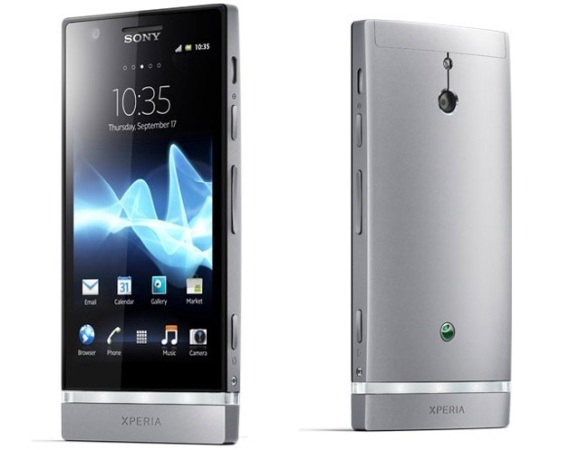 With this, the ICS upgrade for Xperia U, Xperia sola and Xperia go is ready to be rolled out in the coming next weeks.